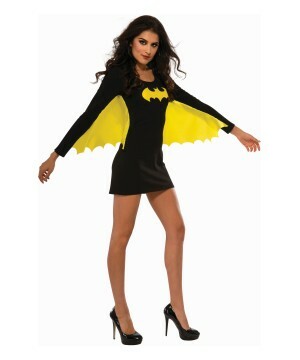 Dress up as the caped crusader with our wide selection of officially licensed Batman costumes. 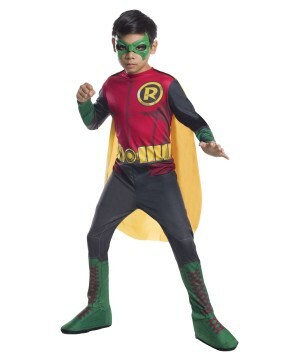 One of DC comics' greatest heroes is also one Halloween's biggest icons—everyone wants to dress up as Gotham's heroic vigilante! 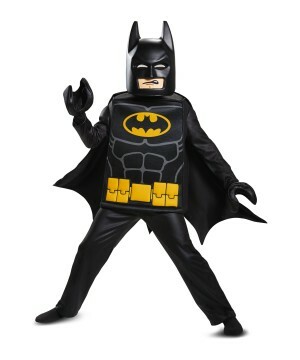 Celebrate the Batsuit from your favorite movies with us! 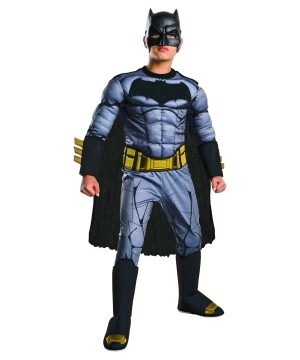 Why does everyone love Batman costumes? 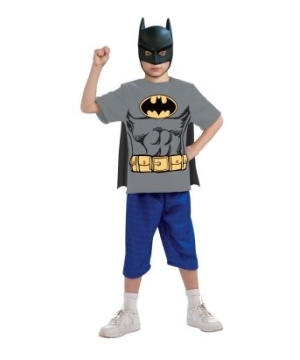 Batman, as a superhero, has become the definition of ubiquitous. 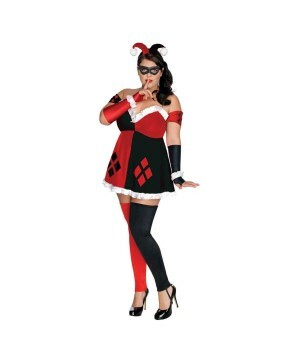 Created by Bob Kane and Bill Finger, we were first introduced to the Batman in 1939, and since then, Batman has evolved from a mere crime-fighter with a bat-like costume to a cultural zeitgeist across all forms of media. 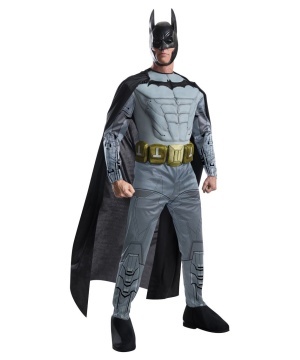 Through each decade, Batman has constantly revised everything about himself—his morality, his personality, and even his code—to present an accurate reflection of the times we live in, but one thing has remained constant: The Batman costume. 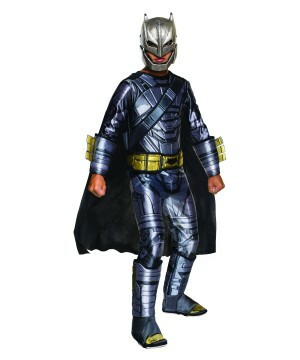 The classic black and grey costume may have undergone a few revisions over the years, but it still serves as a symbol of truth and justice and continues to endear itself to readers and viewers alike. 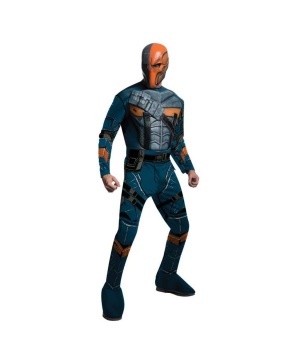 We at Wonder Costumes understand and respect the mythos surrounding Batman costumes, and can proudly say we have got the most formidable collection of Batman costumes and accessories you can find, from the Batsuit as worn by Adam West in the 1960s, to the one worn by Ben Affleck in Batman v. Superman. 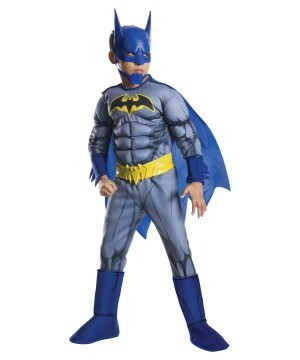 Our Batman costumes have consistently proved to be some of our most popular with every iteration of the Batsuit proving equally admired on Halloween and during the Comic Con months, raising a pertinent question – is Batman popular because of the costume, or is the costume popular because of Batman? The answer lies in a paraphrased quote from The Dark Knight Rises – Batman is not defined by who he is, but by what he does. 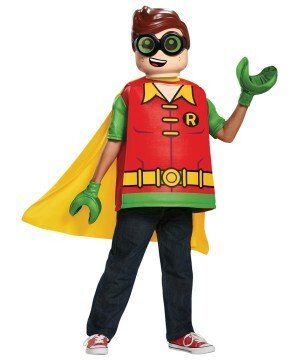 As mentioned earlier, Batman has always stood for truth and justice, and to make his quest for the same more potent, he adopted a costume, one made out of his own fears to instill fear in those who dared to corrupt themselves and prey on the weak. 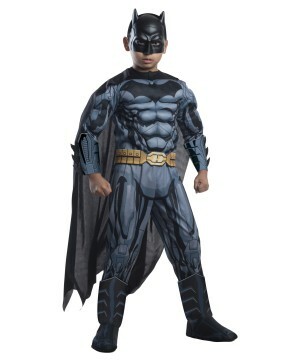 By doing so, Batman and his costume became a symbol for something greater, and remained so because Batman continued on the path he started on, thus elevating the costume to a mythic level. 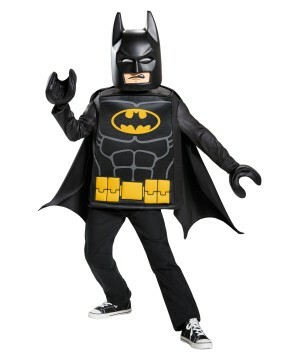 In that sense, one might conclude Batman exists because of the costume, and the costume exists because of Batman. 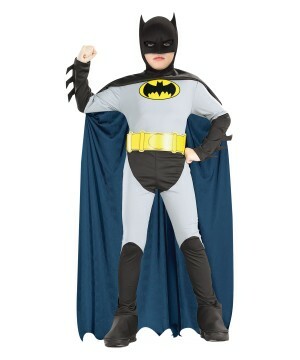 For this very reason, fans are as happy to pick up a Batsuit like the Classic Theatrical Batman Costume, which is based on the designs of the campy and light-hearted 60s TV show, as they are purchasing the Theatrical Quality Batman Costume based on the designs seen in The Dark Knight Trilogy. 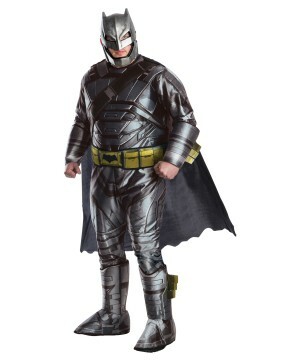 Also popular is the Batman v. Superman Grand Heritage Batman Costume—a lifelike representation of Ben Affleck’s suit—because in the end, despite their aesthetic differences and the differences in the Batmen who’ve worn these costume, they all stand for the same thing. In that regard, the same can be said about the supporting Batman characters, whether good or evil, who have enjoyed collateral success. 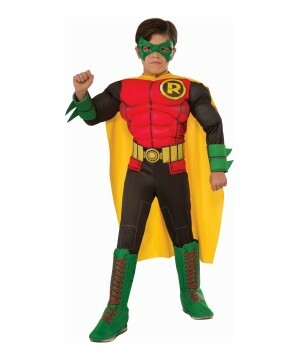 Members of the Bat-Family such as Robin, Nightwing, the Red Hood and Batgirl are fighting the same fight, and even come with their own costumes which fans adore just as much! 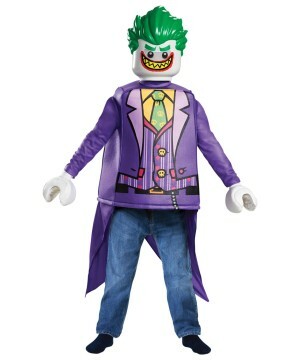 Batman has his own villains with their classic costumes, including personalities such as the Joker, Catwoman, the Riddler, Bane and others whose costumes have translated from page to screen so well over the years. 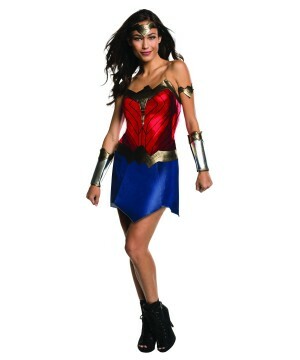 Fans practically line up for these costumes before they’re sold out! 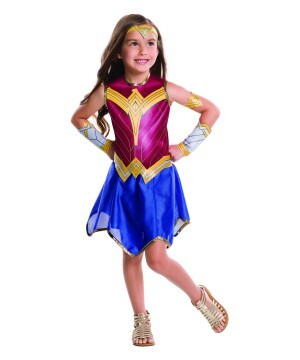 We at Wonder Costumes acknowledge the adulation these fans possess, and try our best at making things easier for them by keeping an extensive selection of Robin costumes, Catwoman costumes, Joker costumes among many, many more iconic heroes and villains to ensure no fan returns empty handed for the lack of variety.